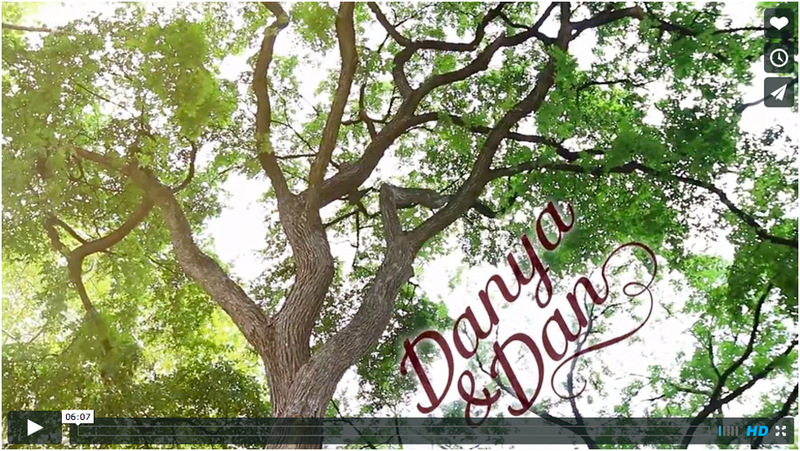 Danya and Dan’s wedding was precious. The rustic lights and amazing flowers with their sages and pinks were gorgeous throughout the bouquet’s and chuppah. But the most stunning part of this wedding at the Kimmel Center was the vows Danya and Dan wrote for each other. Creating this wedding video was an honor as I was able to document the beauty of your relationship and how excited you were to start your lives together. I am happy that the video will forever capture those vows and moments between you on your special day. Congratulations you two! You can watch it over and over again (have tissues near by) on our vimeo site. And keep your eyes peeled for our post about their wedding that is coming up soon!